Delightful trash. A great beach read. Can't wait for #3. 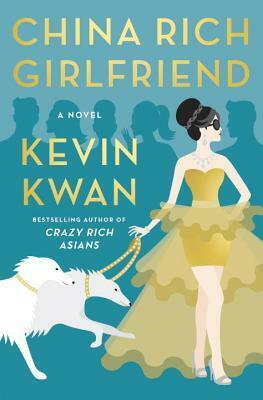 Also looking forward to Crazy Rich Asians the movie! 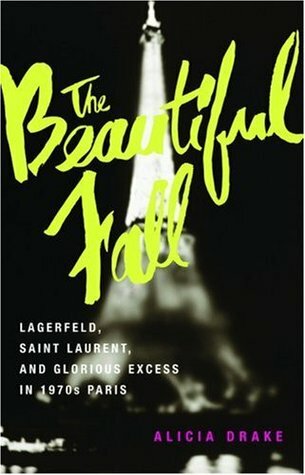 I enjoyed reading about the crazy lives of Yves Saint Laurent and (especially) Karl Lagerfeld. It was really funny to see the evolution of Lagerfeld's look over the years. Would have loved to have seen his various apartments and chateaus. The man has an iron will. At least, when he's not drinking 20 Coca-Colas per day and eating pounds of chocolate cake. The one thing this book needed was more pictures. WAY more pictures. I'm sorry, I just don't have the capacity to visualize half of the crazy outfits described in this book. This book should have 100 pages of photos. 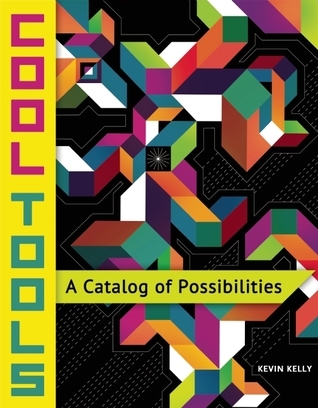 This is a marvelous catalog of tools, in the broadest sense of "tools." It is opulently large-format. Will not fit in your bag. I enjoyed reading the thoughtful entries on A Pattern Language and Infrastructure: A Field Guide-- both of these classics are given the treatment they deserve. Oh also, in the cooking section they recommend the complicated rice cooker favored by Mike Williams and Angi Chau. How can a rice cooker have so many buttons? A lot of people I know would love this book. Quite lovely. This is a graphic novel, but it's short... so not really a novel... it's a serious cartoon but also entertaining... 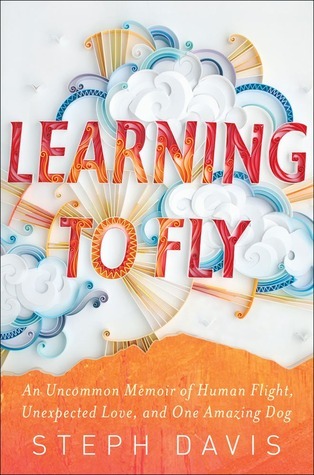 I don't know exactly how to describe it because I haven't seen any other books like it. You should pick this up just for the art. 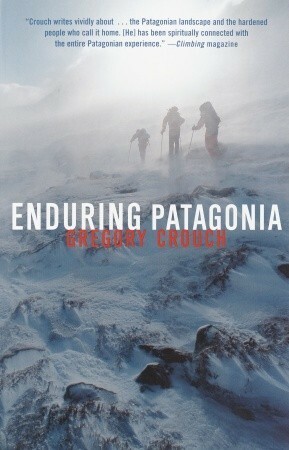 It's a quick read and worthwhile. This WAS a pretty epic race! Well told. 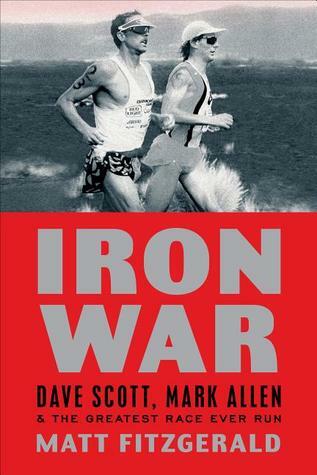 Interesting digressions on how you can scientifically measure who can run through suffering the most. Average person quits when their mind says "you're exhausted." Iron-persons run way past that till their muscles are literally incapable of continuing. You can tell the difference by measuring "control entropy" which is how spastic their gait is. If truly spent w muscles giving out, gait becomes counter intuitively MORE regular (think when you get a cramp and have to limp-- you have less degrees of freedom, are forced to run in a particular way to compensate) Anyway, these guys are masters of suffering and after a 2.4 mile open water swim and 113 mile bike ride are able to run a marathon at a 6 min/mile pace. Just. Nuts. 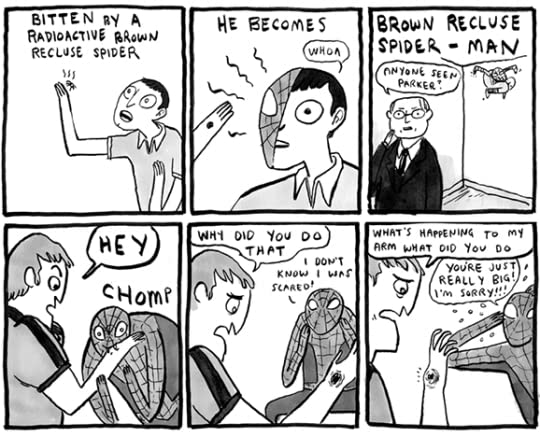 Kate Beaton is the best. I LLOL'd (literally laughed out loud) many times while reading this. Also: a while back I was complaining how there's way too many comics about angsty 20-something bi-coastal urban hipsters, and hardly any comics about INTERESTING people. Beaton is not guilty of this. 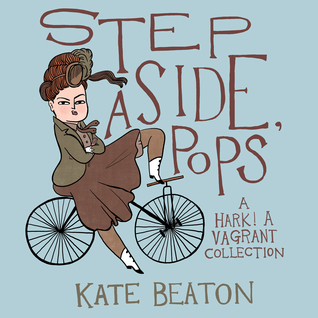 her comics are about literary characters, historical political figures, Ida B. Wells, Alexander Pushkin... mwah. A Perfect Circle from steph davis on Vimeo. Four stars for the data, one star for the writing. "And now, let's turn to some incidents that were truly... (dons sunglasses) off the wall." 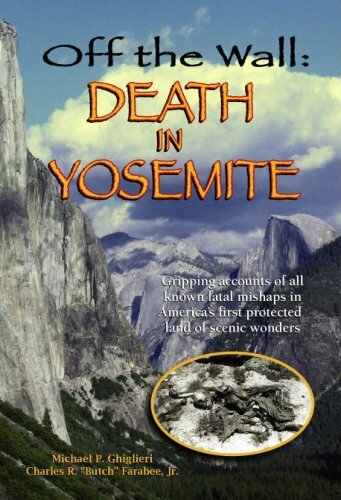 Weird moralizing about marijuana use aside, this is a fantastically researched and thoroughly fascinating compendium of fatal accidents in Yosemite, and obviously a labor of love. 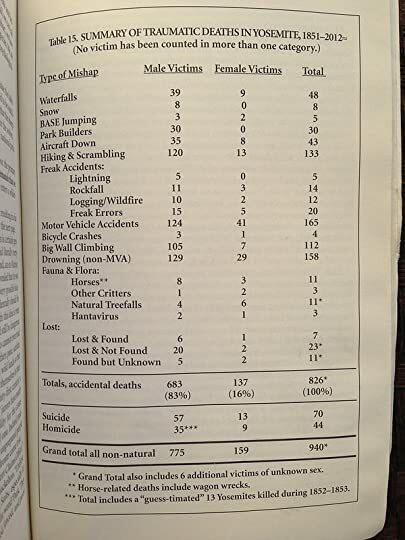 Here's a chart that shows up at the end of the book, summarizing fatalities by category. I'm always amazed that people aren't more terrified by driving. Clearly getting in an car is one of the most dangerous things a human being can do. The "homicide" chapter starts out with a bunch of Native American attacks against white people. I'd forgotten that Yosemite is named after the tribe that lived there! They weren't too fond of the newcomers trying to make a park out of their lands. It's weird to read about this bloody cycle of ambushes and reprisals that happened in the 1850's. 150 years doesn't seem THAT long ago does it? At this point they entered into a survival situation, but may not have fully appreciated that fact. Trust me, in context this is terrifying. I still think about that German family sometimes, lost in the hot desert with their young kids. They weren't crazy; they made a series of reasonable but flawed decisions, which made the situation gradually worse and worse until it was too late to recover. Could happen to you. "Alex Schubert is one of my favorite new-ish cartoonists. There are things about his drawings that remind me of Gary Panter, like his poses and sometimes his lines, when he employs a ratty Panter line. There are things in his work that remind me of Clowes, particularly how everything in his panels is so clean, clear and intentional. I also similarities to Johnny Ryan in that he deals in characters who are fun loving misanthropes up to no good. 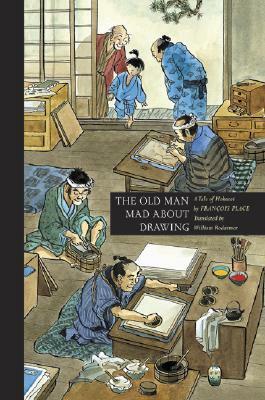 Although his work reminds me of all of these great cartoonists his work doesn’t feel referential to them. His work references almost nothing we’ve known before. I mentioned that he shares Clowes’s intentionality. He creates everything he draws without referencing other people’s lexicon of pictographic shorthand. For instance, in the "Cyber Surfer" comic he drew for me, me being me and the Vice website for which I serve as Comics Editor, the comic starts off with a few borderless panels of a stiffly drawn character. He then punches someones brains out and the way his brains comes out of his head is done in an entirely new way to me. Sure, he uses the cartoon cloud bubble but the way it’s portrayed is new. A few panels down from that he spies a trenchcoat and fedora lying on the ground. The way the coat is drawn is something I’ve never seen done before. He is making his own visual abbrevs. Also, he is very funny and I love when his characters speak to each other. I realize now that I should have asked him to feature more of that in the comics he’s done for me/Vice. I think every comic he’s done for me has featured an isolated character talking to the reader. 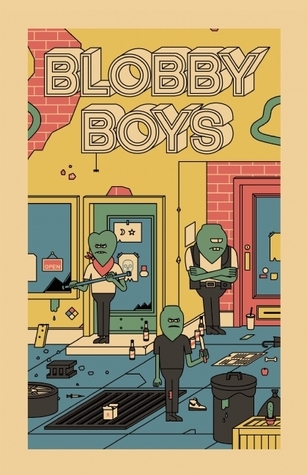 The sequence in the Blobby Boys comic book in which one of them oozes under a door to ask the inhabitant of the room if he wants to buy some drugs and the guy inside answers firmly but unsurprised, “No, who are you” kills me. So that’s why I like Alex’s work. I think he’s unpretentious, funny and his drawings are both good and original."